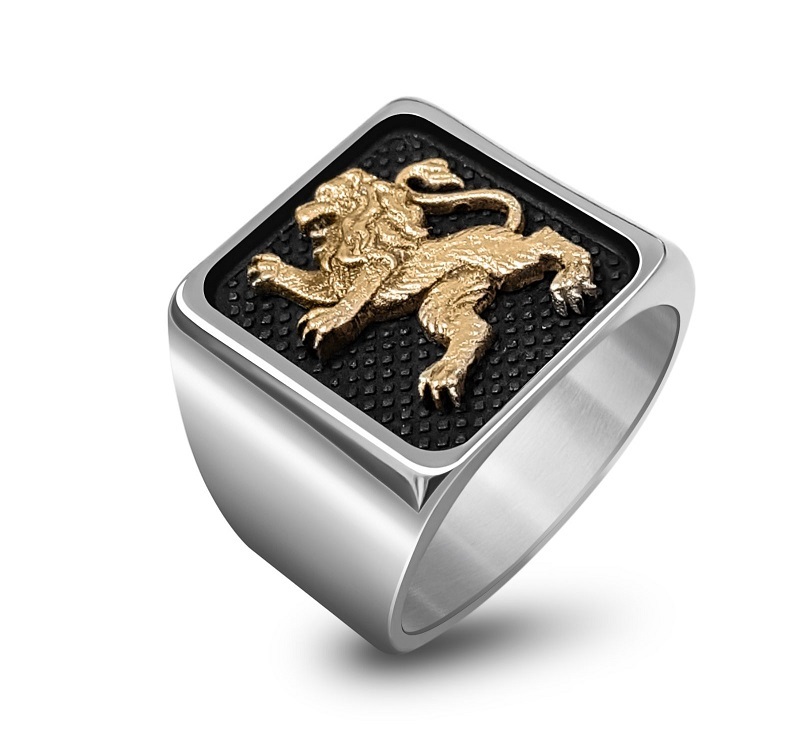 The famous Jerusalem Lion is displayed in all its 9K golden glory in this beautiful handmade 925 silver ring. The lion is a popular Jewish symbol of strength. A beautiful 925 Sterling Silver and Red gold Lion of Judah Ring, this piece of Israeli jewelry is a wonderful piece to gift or wear.